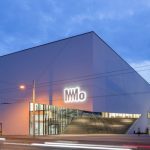 Home » News » Mo Museum – excellent place to spend your free time in Vilnius! From October 18th, 2018, MO has become an excellent place to spend free time. MO invites visitors to attend exhibitions, film screenings, educational activities, concerts and events geared to all age groups. 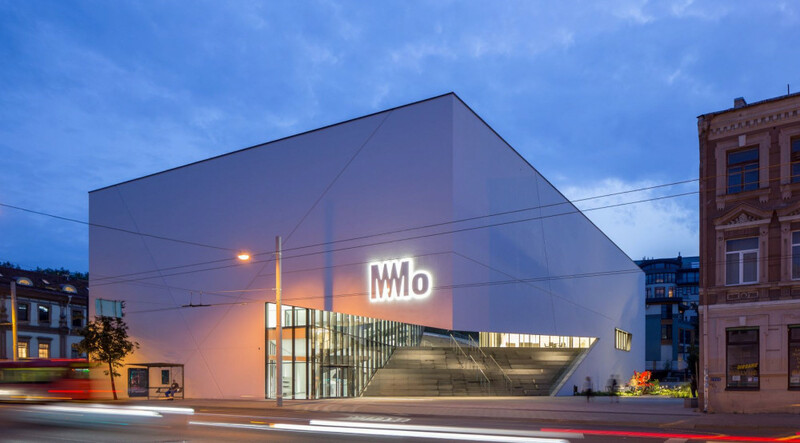 MO Collection – one of the largest private art collections in Lithuania, the MO Museum Collection consists of artworks dating from the 1950s to this day. It includes close to 5000 works of modern and contemporary Lithuanian art. In 2011 the collection was officially recognised as being of “national significance”. Reservations to visit the MO museum are available from Monday-Sunday (except Tuesday). Also there you can find friendly place for families with children – MO Bistro – “restaurant without tablecloths”. Friendly prices and specialties from different countries of the world are presented. It’s a balance between classical and new flavors. The Menu – European cuisine with Asian elements. In addition to snacks, various soups, fish and meat dishes, there is a large selection of fresh Italian pasta made from hard wheat flour, vegetarian dishes and different raw desserts. There are 40 seats in the restaurant.